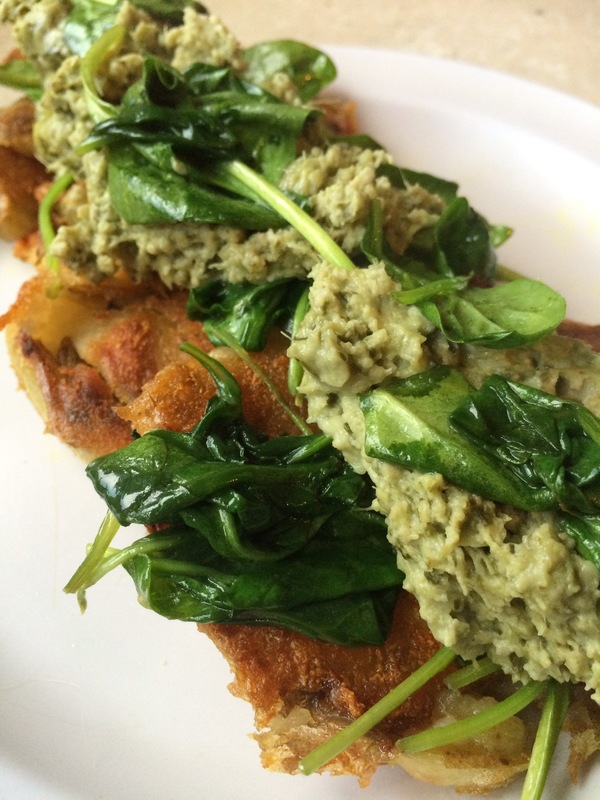 Potato Fritters With Spinach Artichoke Dip! 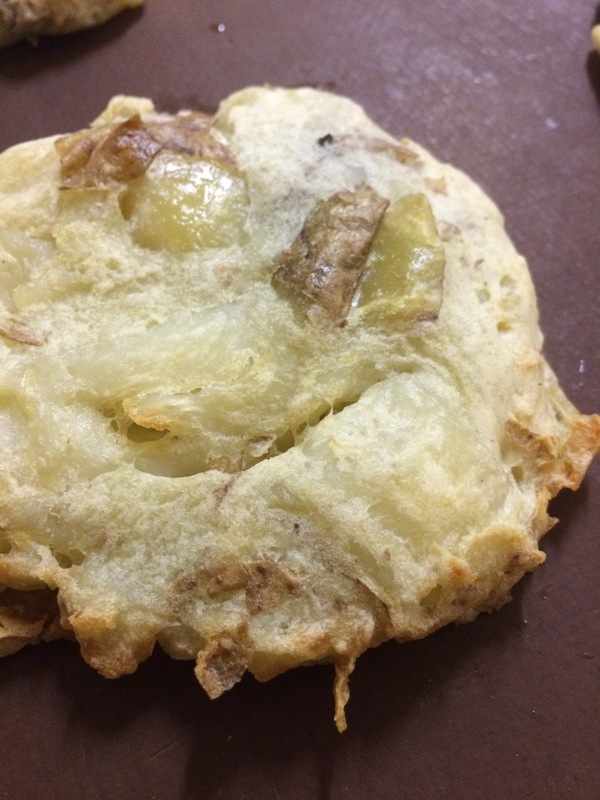 Delicious wholesome potato fritters with spinach and artichoke dip is one of my favorite meals! I hate to waste food. Any food! Sometimes I even test my immune system trying to finish things that don’t exactly fall under the category of fresh. In a country with so much excess and access to food, I always picture the faces of less fortunate and feel guilty when food hits the compost that should have been enjoyed. 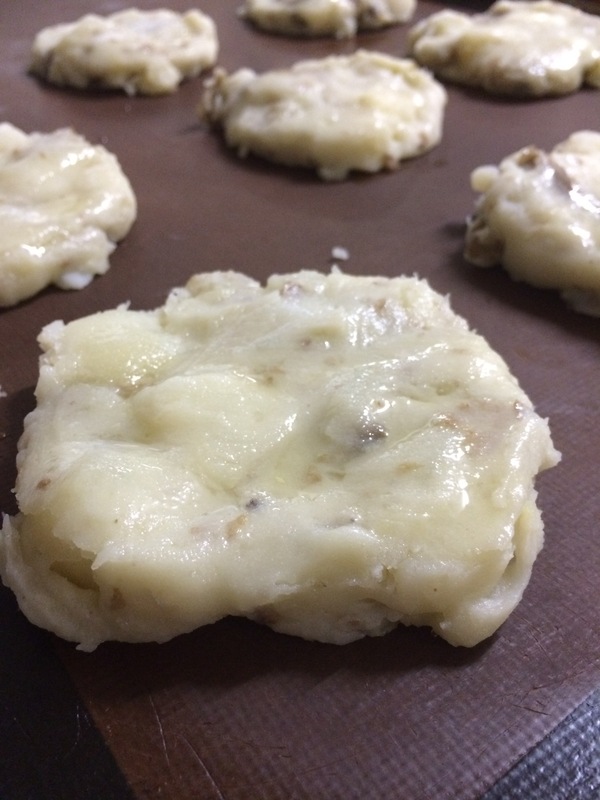 Scoop the mashed potatoes on to a baking sheet and flatten. Brush with a littl oil and bake for 25 minutes on 375. They should be firm on the outside and soft on the inside. Previous PostPrevious Happy National Ice Cream Sandwich Day!! Next PostNext Guilt free Mexican Lasagna!